At Montreal Limousine, we cater to businesses and individuals that demand reliable, efficient and safe Montreal limo service. 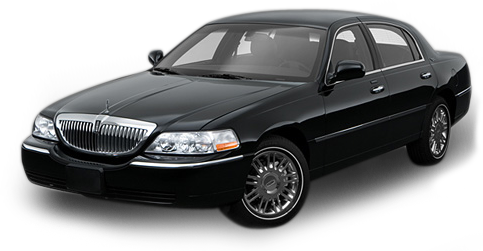 We are dedicated to providing you with a reliable outstanding Montreal limousine service that will make any special occasion truly memorable. 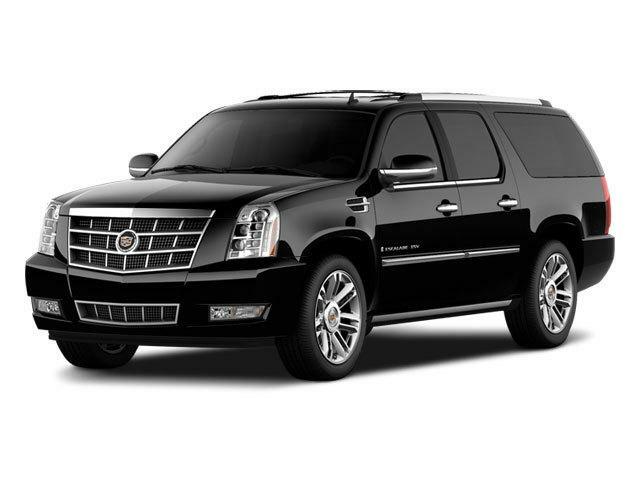 Our company offers personalized limousine transportation service with professional integrity. 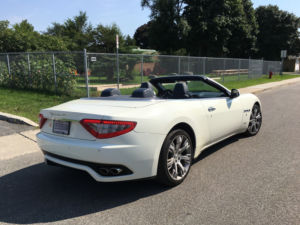 We handle transportation services for special events including birthdays, weddings, party, anniversaries, proms, bachelor parties, out-on-the-town nights and more. 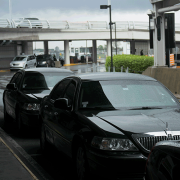 We also specialize in Montreal limo airport transportation and corporate event services. 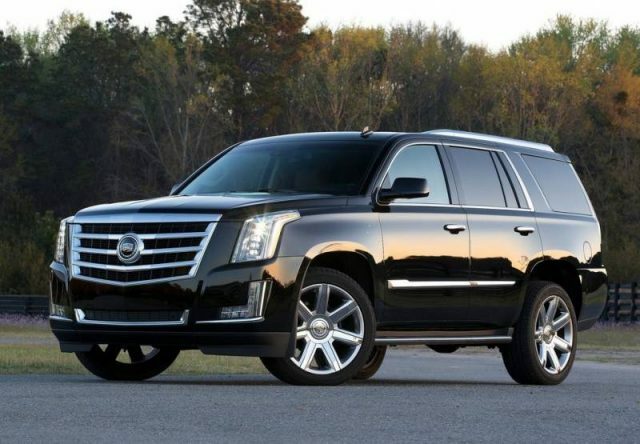 Black Cadillac Escalade – Call Us for Prices! Our Company prides itself on the quality of service, and competitive prices! 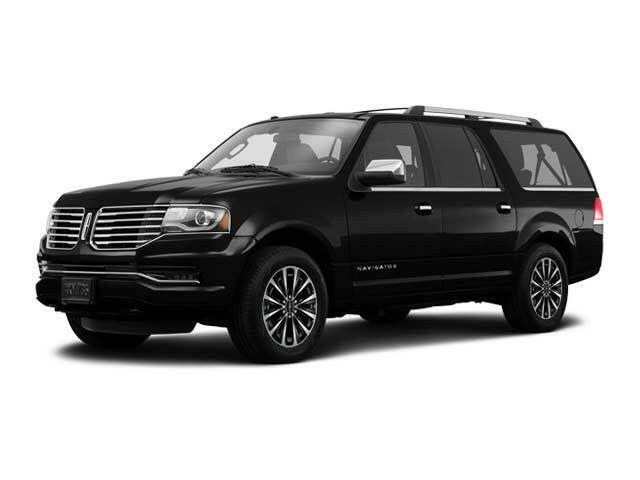 Lincoln Navigator – Call Us for Prices! 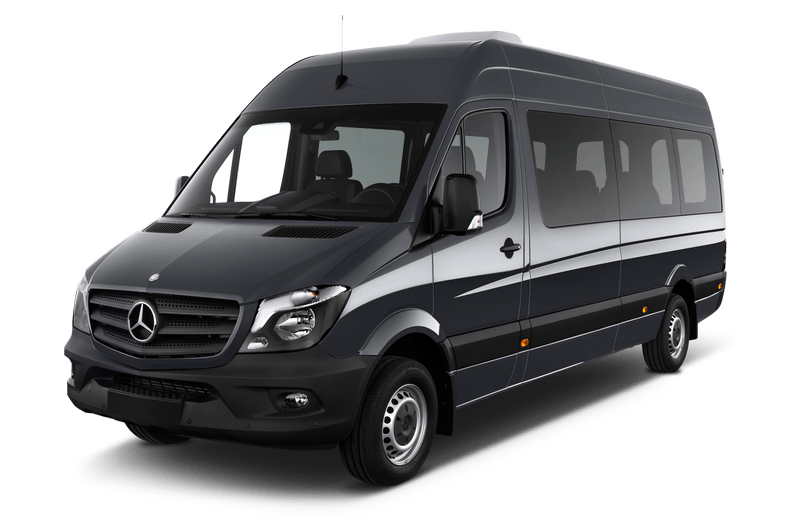 VIP Executive Mercedes Benz Sprinter – Call Us for Prices! 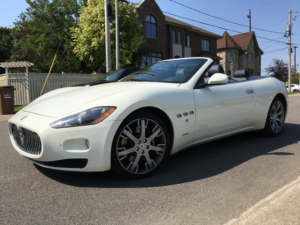 Montreal Limousine provides trained and professional chauffeured luxury transportation and concierge services. We are safe, reliable, consistent, and responsive to the needs of every client. People create our success. We and our service providers are an empowered team. We are prepared, punctual, fun, energetic, compassionate, and discreet. We are well groomed and properly attired. We honor integrity in all matters. Copyright © 1997 - 2016. All Rights Reserved. Montreal Limo Inc.